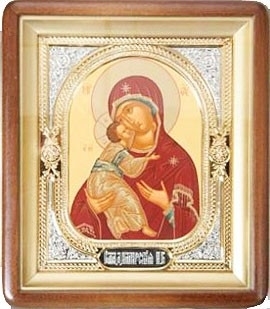 Istok Church Supplies introduces customers to unique masterpieces of Orthodox religious icons. At the same time, we also offer matching religious icons for customers who wish to achieve a cohesive look while displaying icons or setting up an icon corner. Each of our matching icons series is one-of-a-kind but the individual products within each set sport similar style. In this section, you will find many of your favorite Orthodox icons including Christ the Pantocrator, Holy Blessed Matrona of Moscow, Holy Blessed Xenia of St. Petersburg, Holy Guardian Angel, Holy Right Believing Great Prince Alexander of Neva. 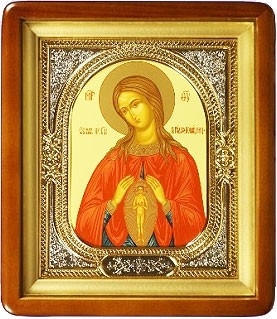 We also carry various depictions of the Most Holy Theotokos. These religious icons follow centuries-old Byzantine canonical art traditions. Byzantine canonical art is famous all over the world and has influenced Orthodox Christian culture in a substantial way. Mastering age-old icon art traditions is not easy, nor does it happen overnight. Only a select few with talent, skills and passion become masters of Byzantine canonical art. We have such masters who remain faithful to ancient iconography traditions and render religious icons of utmost beauty and spiritual truth. Cheap, mass-produced Orthodox icons do not have the beauty or the in-depth detailing that our Byzantine religious matching icons have. Our items are the perfect way to preserve ancient iconography traditions and introduce them to present as well as future generations. Our religious icons are ornate and feature many rich details such as brass etchings, gold gilding, nickel gilding and tempera painting done based on centuries-old recipes. We offer these items at discounted prices and further savings can be made by making two or more purchases. 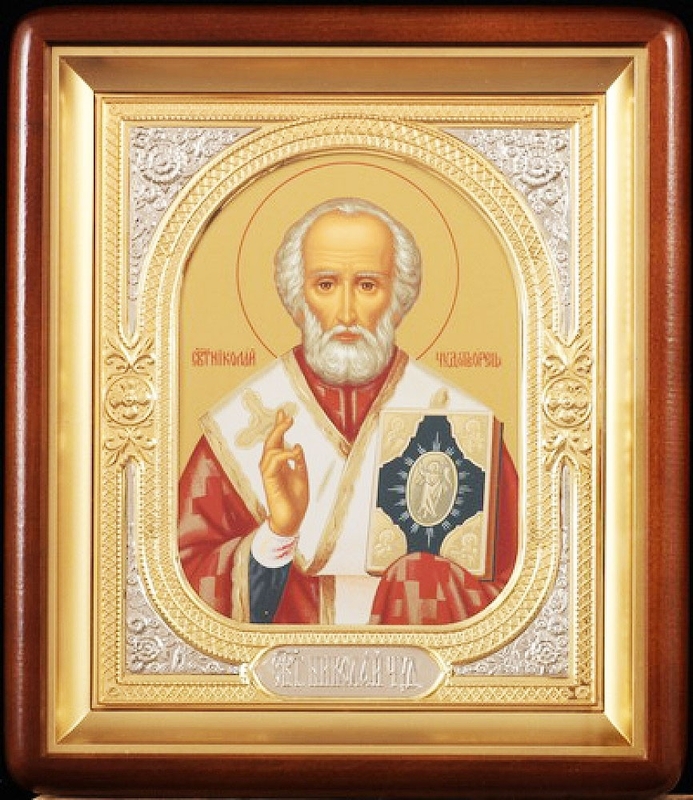 Whether you are starting a collection of Orthodox religious icons for display or veneration or you want to gift them to someone near and dear, our matching religious icons will mesmerize you with their beauty and spiritual teachings.